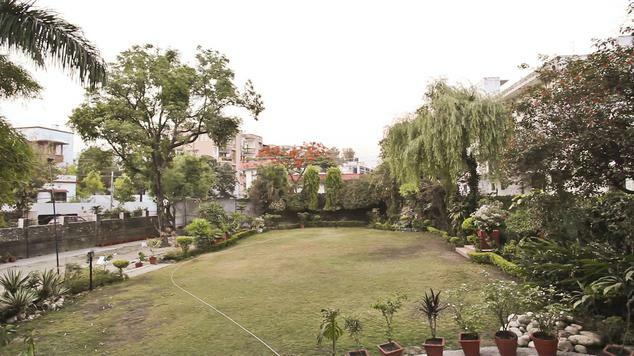 Doon Valley is famous for its natural beauty and lush green environment. This is one of the reasons why Doon gains traction of number of tourists in vacation time. And for making the vacation an unforgettable experience, Hotel Inderlok is a perfect accommodation. The view of the green gardens and the valley from the accommodation of hotel is beyond the fantasy of any nature-loving traveler. 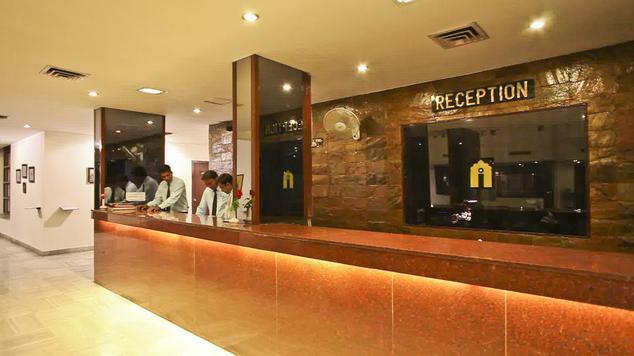 Hotel Inderlok is an easy access accommodation with proximity of 26 Km from Jolly Grant Airport and 3 Km from railway station. For the dining pleasure, guests can savor the game specialties of multi-cuisine restaurant of the hotel named Muse. 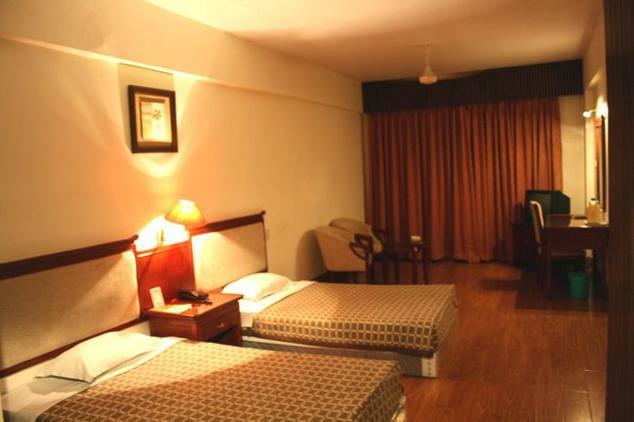 Rooms are amazingly designed with rosewood furniture and class amenities for a luxurious stay of its guests. 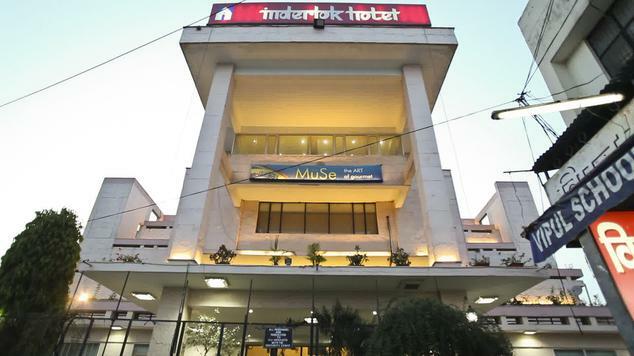 Hotel Inderlok with its lavishly appointed conference hall, banquet and meeting room impresses business guests at a glance. 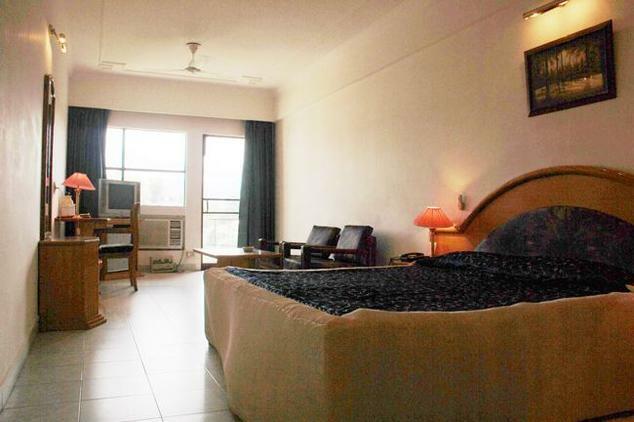 Budgeted business travelers can enjoy the class amenities within their budget in the deluxe rooms of Inderlok hotel. The air-conditioned rooms are lavishly appointed with rosewood furniture and minibar. Adding more luxury to the comfort of the rooms, the rooms are equipped with coffee/tea maker, wireless Internet access, telephone and television with cable channels. Royal Deluxe rooms are larger in space and large in comfort too. The rooms are blessed with rollaway beds for added comfort to the bedding arrangement. A beautiful refreshment center and minibar is always available for charging up the mood of its guests. 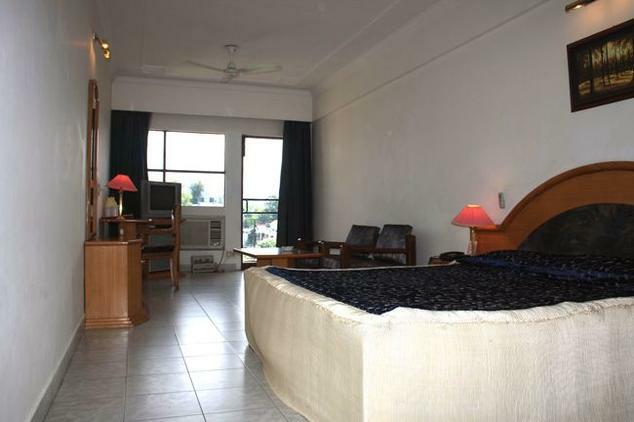 Not only this, the air-conditioned royal deluxe rooms comes with Wireless Internet access, Telephone service, 24-hours room service, Cable television, tea/coffee maker and complimentary national newspaper. 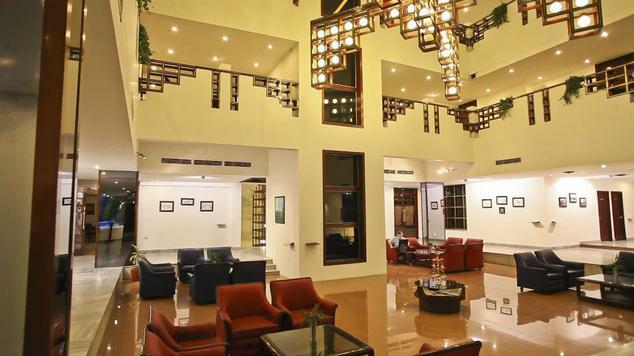 Last but not the least, the suites of Inderlok hotel has enough to impress every class of guests. The suites are designed with classic rosewood furniture and refined interiors. The opulent room of the suite brings in the best of modern amenities like refrigerator, minibar, ironing board and telephone service. 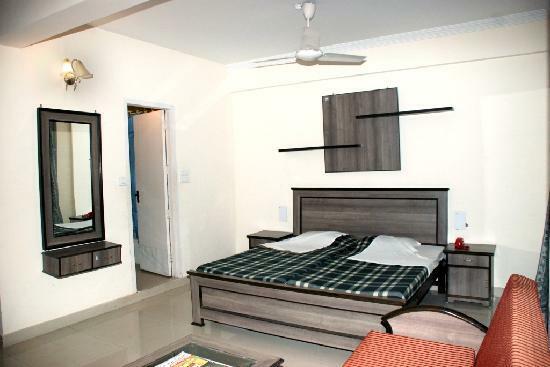 Above this, to keep its guests connected with outside world all the time, the room is furnished with a cable television, wireless Internet access and complimentary national newspaper. The rooms are cocoons of ease and comfort. They come with attached marble bathrooms that have a regular supply of running hot and cold water. Appearing to lend a new meaning to elegance and splendor, they are tastefully decorated with classic rosewood furnishings and lovely curtains. A host of modern amenities that include color television and telephone feature in these rooms and hold out the promise of a very comfortable stay. Designed with a motive to serve the gourmet who loves art inspiration and food for thought, the muse restaurant is a masterpiece of inspirational art. 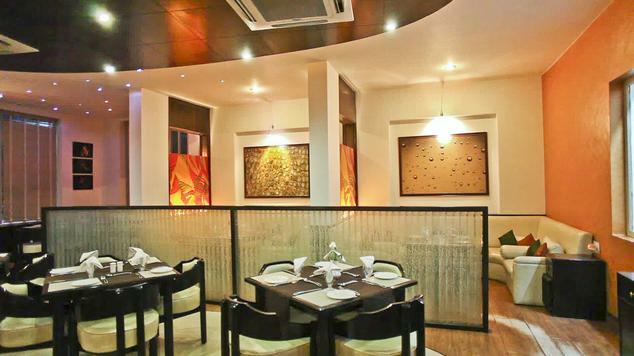 With an ambience full of art pieces and gallery showcasing the work of professional artists, the restaurant embraces its guests with great affection. 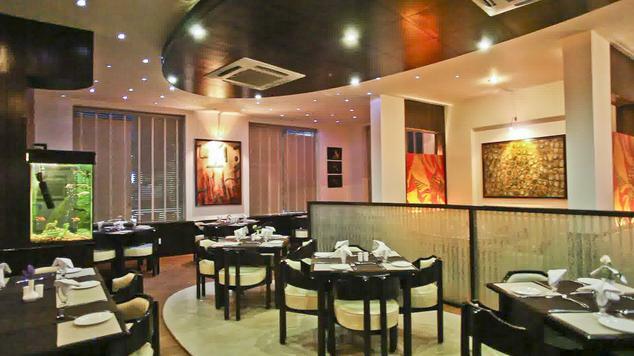 The restaurant is best at serving the fusion and continental cuisine.